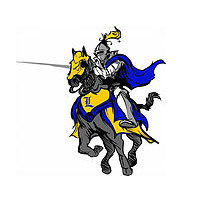 Provides character building and recreation for boys. 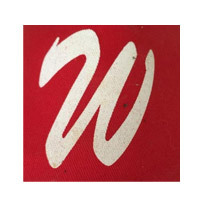 Provides character building and recreation for boys and girls. Promotes canteening of emergency responders, victims and volunteers at various disasters. 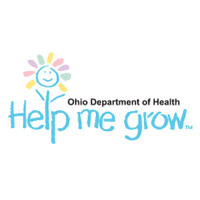 To provide comprehensive, progressive, community-based health care services to the people of NW Central Ohio and surrounding areas. Provides summer recreation for children. 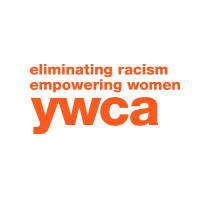 Provides shelter, counseling, support, transportation and other related assistance to survivors of domestic violence and sexual assault and to their dependent children. 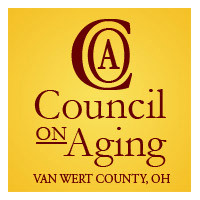 Provides a variety of services for senior citizens. Promotes educate, empower and embrace families, friends and individuals struggling with addiction by providing support and promoting recovery. 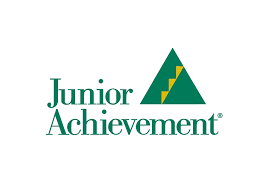 Junior Achievement educates and inspires young people to value free enterprise, business, and economics to improve the quality of their lives. Provides a safe environment for children before and after school. Provide all children facing difficulties a positive, professionally supported 1-on-1 relationship that improves their lives forever. 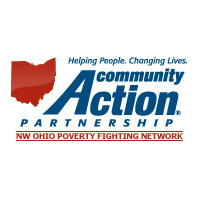 Provides a wide array of programs to low-income residents of Northwestern Ohio. NOCAC is committed to helping clients succeed in becoming self-sufficient members of their communities through the services they provide. Practices the love of God and aid in the concern for the needs of humanity. 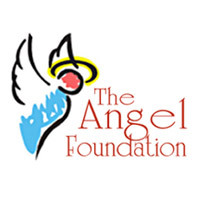 The Angel Foundation is dedicated to fulfilling wishes for terminally-ill adults in Ohio. Provides emergency services for families. Provides assistance to victims of crime. 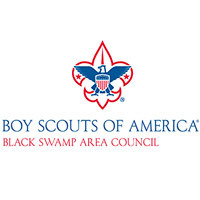 Provides scholarships for “at risk” children. 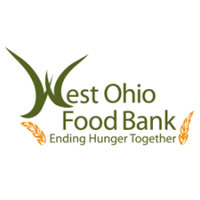 The mission of the West Ohio Food Bank is to find, rescue, and distribute food to people living in poverty through an efficient network uniting the public and private sectors; to raise awareness of the impact of poverty. Provides large and small group therapy, and skill-building activities. 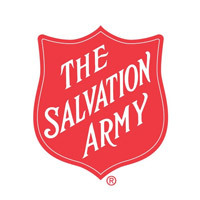 The participants receive instruction that help increases their individual living skills including meal preparation and activities of daily living. 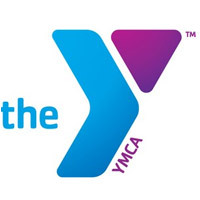 Provides recreation and health education for people of all ages. Provides recreation, health education, and housing, for people of all ages and low income.